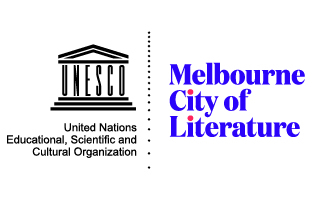 There are two interrelated relationships being raised here. The first is between genetic advantage and appraisal (we generally judge positively those things that are or have been genetically advantageous). 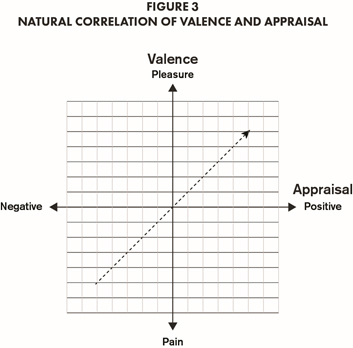 The second is between appraisal and valence (we receive pleasure from those things we judge positively). It is this second relationship that I am concerned with here, with an emphasis on the fact that these relationships have an evolutionary heritage and thus can be seen as natural and hardwired (though of course not inflexible). 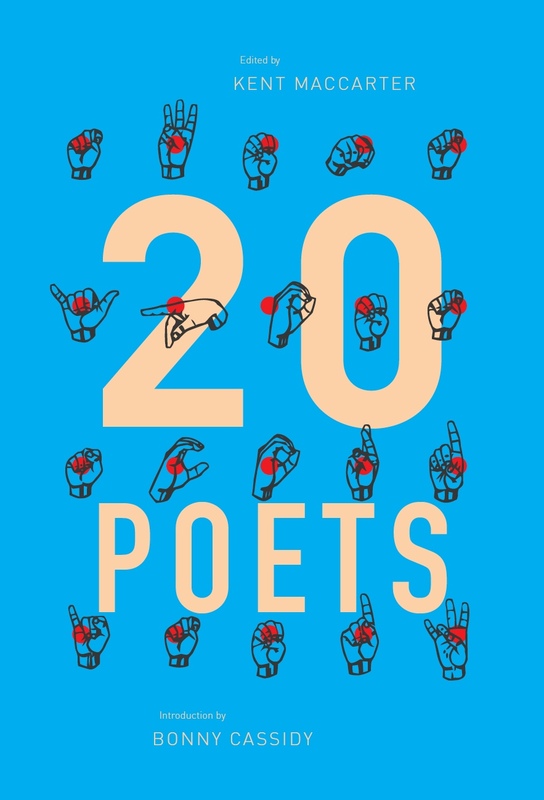 Multiple levels of micro-valence will likely be involved when reading poetry, and a consideration of these would further enrich the current study. 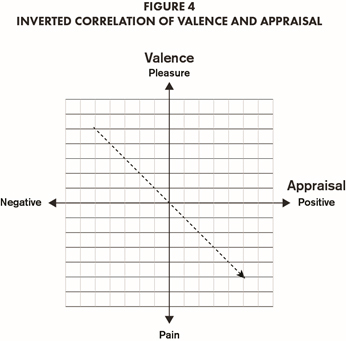 Here, however, I limit the consideration to the macro level, which entails the ‘integration of complex affective experiences into a common currency.’8 The valence axis in Figure 3 thus presents macro-valence as a summary of micro-valences that are necessarily more complex.